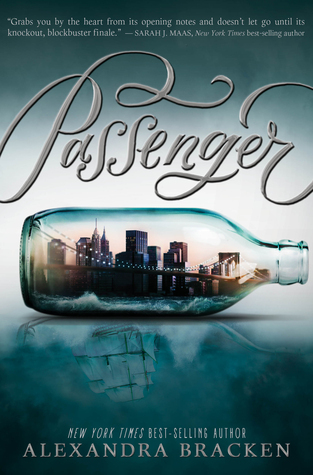 It has timetravel, pirates and it’s written by Alexandra Bracken. I’m sold. 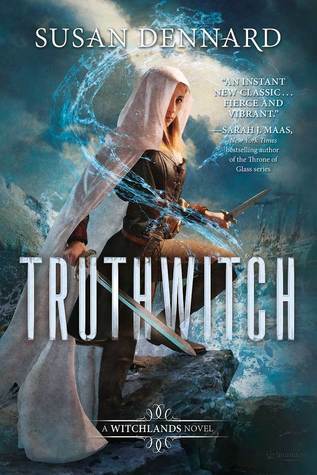 Even though I was not that big a fan of Susan Dennard’s other series (so sorry! ), this world just seems so interesting and I am already sure I will love it. It has princes and princesses, magic and evil queens. That’s pretty much all things I love in a story. 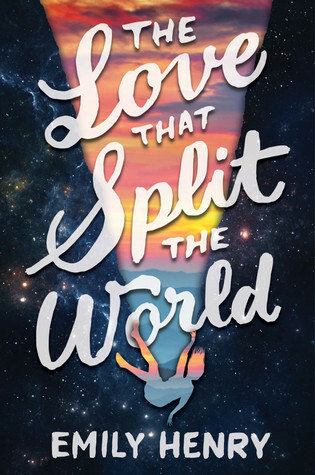 The cover is gorgeous, the cover blurb is intriguing but what really sold me on this book is this sentence: “[It] perfectly captures those bittersweet months after high school, when we dream not only of the future, but of all the roads and paths we’ve left untaken. 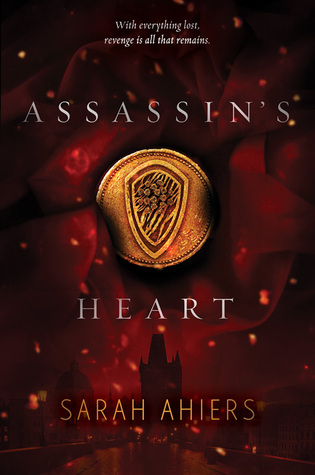 A kingdom with nine rival assassin families and a Romeo and Juliet-like romance. I love assassins. I love romance. Sounds like a winner to me. 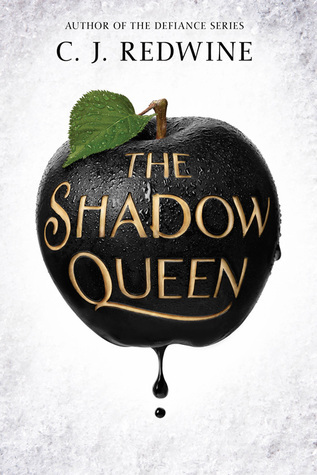 Red Queen was one of my favorite reads of 2015. I was already eager to read the next part in the series then, and my excitement has only grown in the meantime. The Through The Ever Night series by Veronica Rossi is one of my all-time favorite series, so of course I want to ready anything new she publishes. 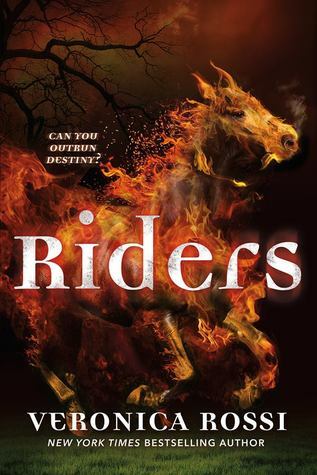 But the fact that it’s about the horsemen of the apocalypse has really sold me. 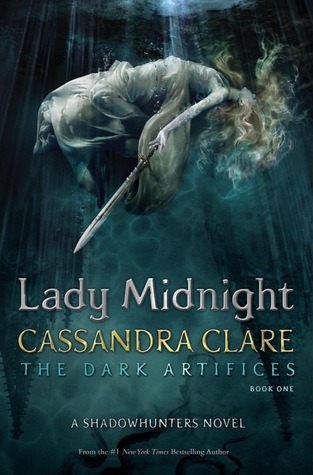 I loved the Immortal Instruments and the Infernal Devices series by Cassandra Clare. So any trip back to the world of the shadowhunters is very welcome! Kill the beast. Win the girl. 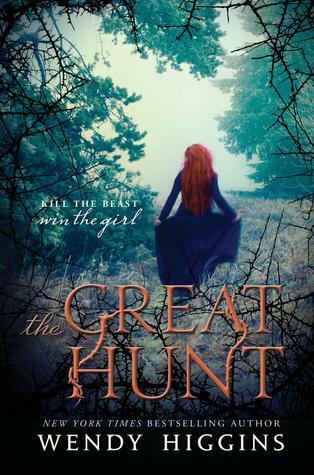 An evil beast rules the land and whoever kills it wins the princess’ hand in marriage. No need to deny it, I will probably devour this book. 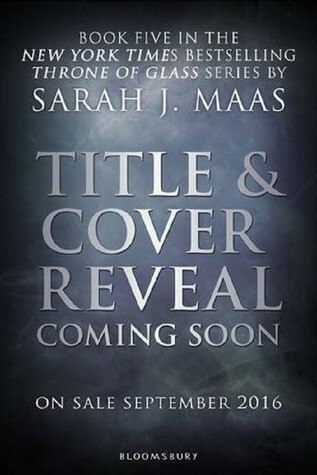 Sarah J. Maas is my favorite author at the moment. A Court of Thorns and Roses was one of my favorite reads of 2015. 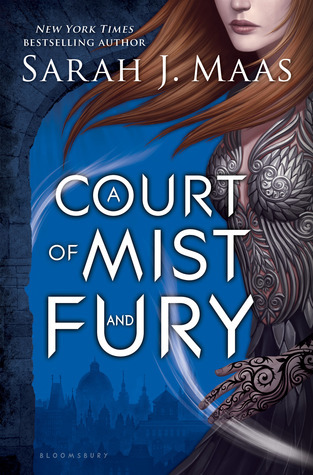 I want more Feyre and more Rhys. This one is a given. 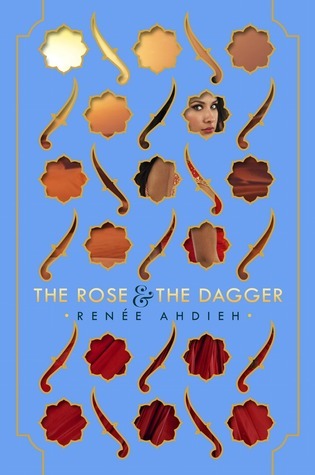 Inspired by A Thousand and One Nights, The Wrath and the Dawn was such a beautiful and richly told story that the sequel can only be equally gorgeous. 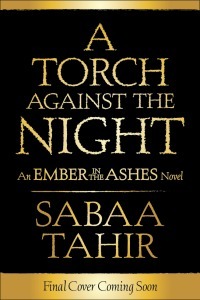 An Ember in the Ashes had me gripped from page 1 until the end. I need this sequel so much it hurts to wait for so much longer. 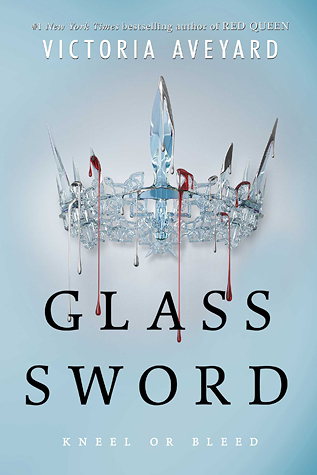 Sarah J. Maas + Throne of Glass series + badass female character + all-time favorite = another given. This series is insane. Death, love, betrayal, magic, gods and more follow eachother on every page. At the rate this series is going, I have no idea how it will end and I love it. 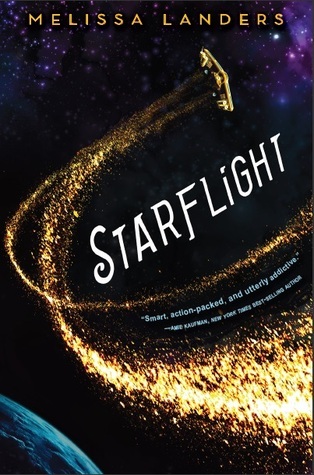 What are some of your most anticipated reads for 2016?